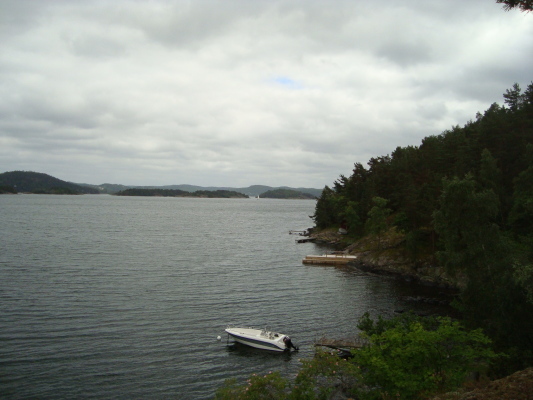 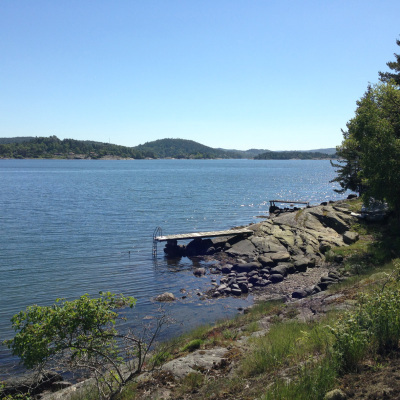 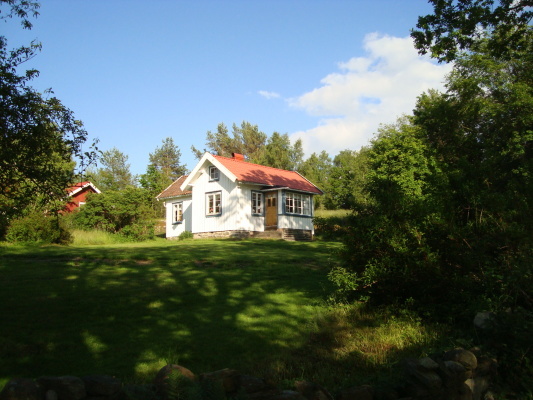 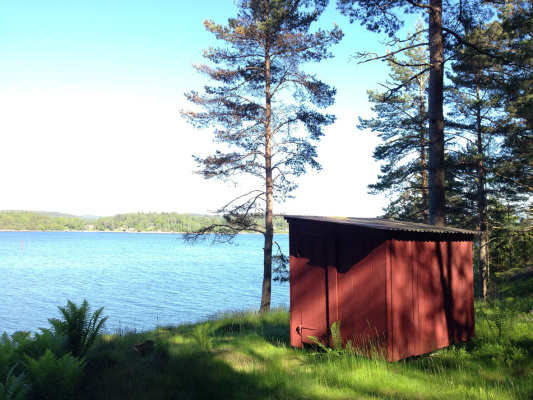 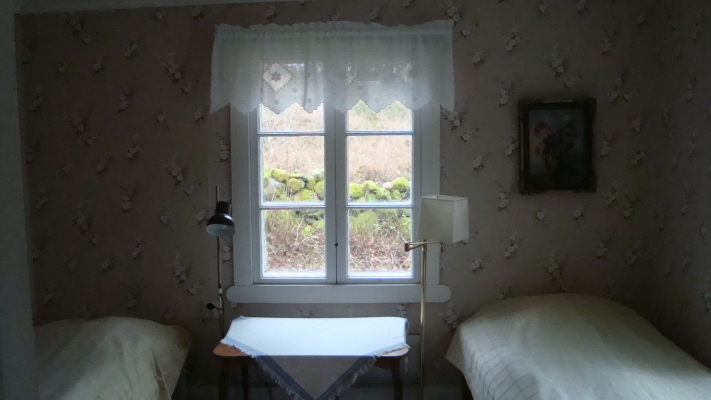 Holiday Home Sweden, Bohuslän, Stillingsön: "Bräcke"
This cottage has a sunny location with large garden and expansive views of land and water. 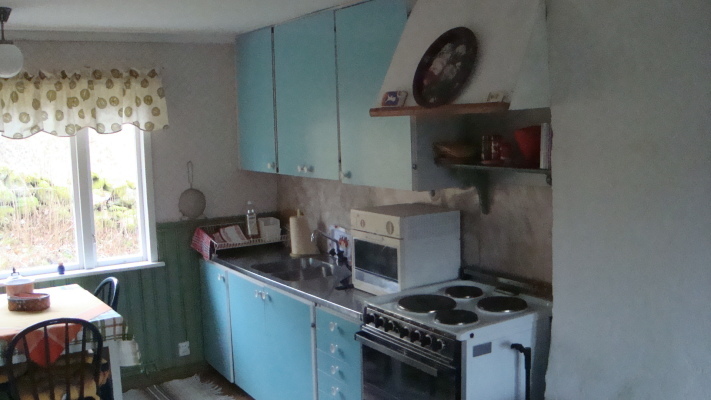 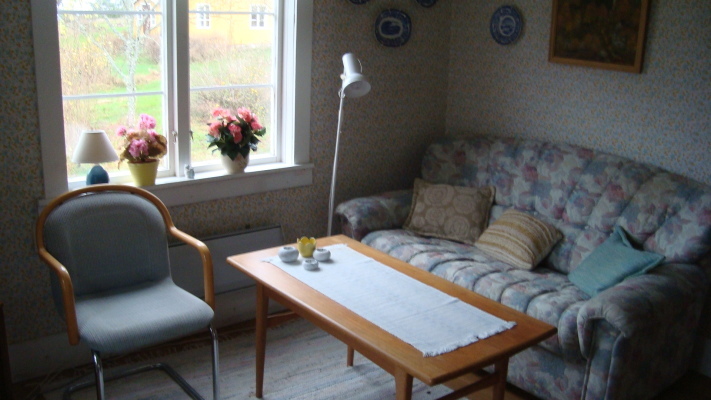 This charming holiday accommodation is an older house with two rooms and a kitchen. 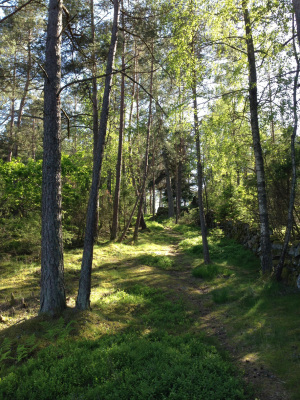 It is close to hiking area in the forest. 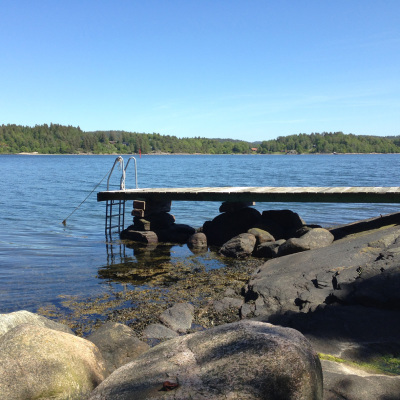 You live only 300 meters to the next bathing place on the coast. 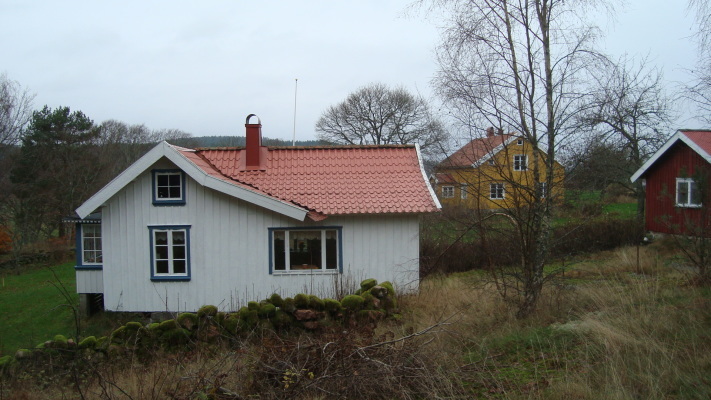 4 km to the nearest shop, 10 km to doctors and pharmacies, and 4 km to the nearest golf course.